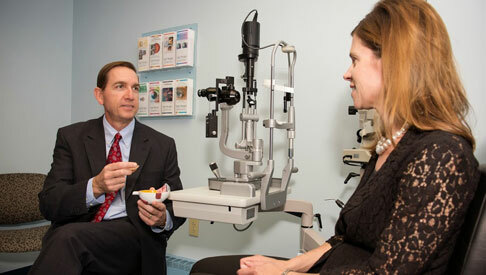 Because nothing is more important than your eyesight, we are dedicated to combining compassionate patient care with the latest technological advances in medical and surgical eyecare to provide you with the very best possible experience. Come see what a difference we can make for your vision. Dr. Bias has performed over 15,000 surgical procedures and has dedicated his practice to providing you with the very best visual outcome possible. 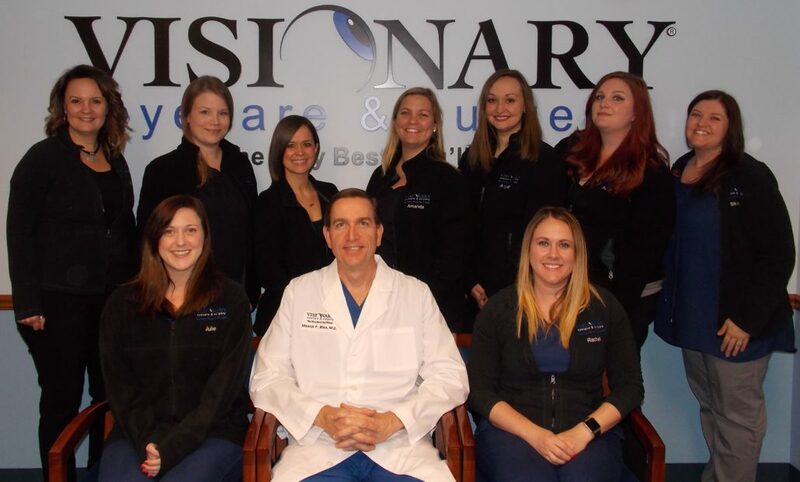 Additionally, he is pleased to coordinate your care with your existing eye doctor, making your experience at Visionary Eyecare & Surgery. . . The Very Best, You’ll See!